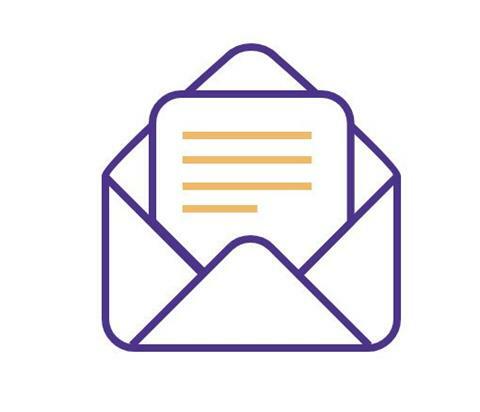 Welcome to our sixth edition of More than Numbers, the e-newsletter that gets you up-to-date on what is happening in the civil registration and vital statistics (CRVS) arm of the Bloomberg Philanthropies Data for Health Initiative (D4H) by the University of Melbourne. Colleagues, we have all achieved so much over the past four years of the Data for Health (D4H) Initiative. We are excited to move onto the second phase of this system-changing, data-enriching initiative that will put more reliable mortality data into the hands of decision makers. We integrated verbal autopsy into civil registration and vital statistics (CRVS) systems and replaced paper forms with digital notification in many countries. Thousands of people who were trained and involved in the collection, analysis and dissemination of CRVS information now have a greater skillset and understanding of the importance of accurate cause of death information. It is without saying that we couldn't have done it alone and we are buoyed by the enthusiasm we have seen along this journey. We are confident that the design of our CRVS interventions will allow countries to sustainably integrate these new processes into their health systems. Our mission is to make people's lives healthier and longer because of better mortality information on which to base their decision-making and plans. The photo above features a ward recorder in the Alotau District of the Miline Bay Province in Papua New Guinea. 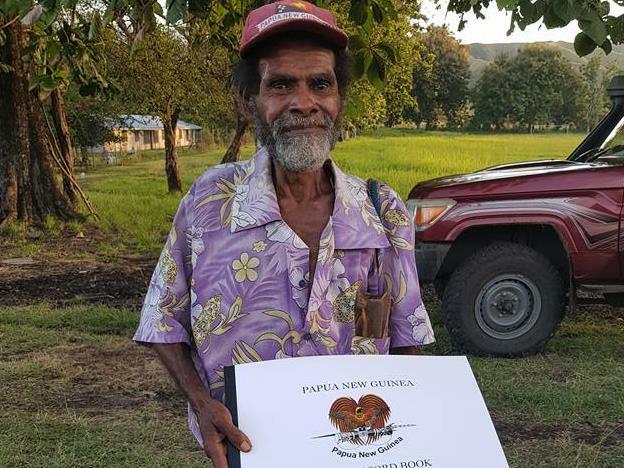 I think his face says it all — empowered with training on notifying birth and deaths to the health centres — and a new record book! — to do his important work. We will continue to mark our successes and findings in this newsletter throughout the next phase of the initiative. In this edition, you will find links to the latest journals, resources and tools, including many new course materials; we have insights into D4H verbal autopsy implementation from a stalwart in the field, Professor Ian Riley; and many countries share their experiences using verbal autopsy methods. We have in-country video interviews and documentation of our work in Brazil, Colombia and Myanmar, as well as profiles of our five most recent Fellows at the University of Melbourne. Enjoy! Have comments or suggestions for future content? Want to take a deeper dive into strengthening CRVS? Our new and updated resources are a good place to start. You can take a look at all of our resources at: https://crvsgateway.info/library. - How can we accelerate progress on civil registration and vital statistics? 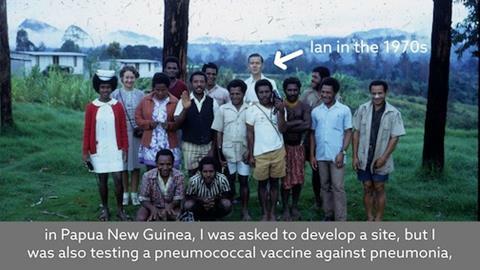 Pioneer of the verbal autopsy method for determining the underlying cause of death in people who die outside of health settings, Professorial Fellow at the University of Melbourne and Technical Advisor for the D4H Initiative, Dr Ian Riley, describes how the method has evolved from his work in the 1970s examining the efficacy of the pneumococcal vaccine in Papua New Guinea into large-scale implementation to improve CRVS in Bangladesh, China, Papua New Guinea and the Solomon Islands. Myanmar has made great progress in strengthening CRVS. In order to maximise the impact of CRVS on improved population health and the prevention of premature death and disability, the government requires accurate, reliable, timely, and complete information on birth and death registration, including data on cause of death. Read more about Myanmar's interventions on the CRVS Knowledge Gateway: https://crvsgateway.info/file/7601/140. All videos were filmed in July 2018 in Nay Pyi Taw, Myanmar. Colombia has demonstrated its political commitment towards improving its CRVS system, as well as an understanding of the critical value of vital statistics for effective planning and health policy decisions. The main issues affecting quality and completeness of vital statistics in Colombia are the lack of a strategy to detect and register vital events in rural, ethnic, and dispersed communities; management and normative guidance in the health sector to account for vital events that go unreported; and a siloed CRVS system with poor interoperability of information systems. Curious to find out what you've missed before you subscribed to More than Numbers? Take a look at our archive links below. The University of Melbourne | ABN 84 002 705 224 | CRICOS Provider Number 00116K. Sent by the University of Melbourne Data for Health Initiative, The University of Melbourne, Melbourne School of Population and Global Health, Parkville, VIC 3053.